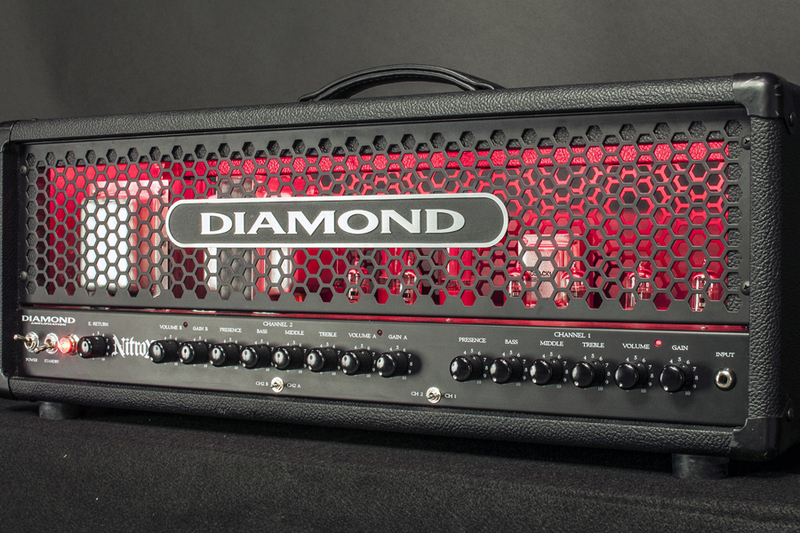 Like all current and future Diamond Amplification products, the Nitrox features the highest quality components and construction. Every component was selected and tested for this head. The Nitrox features 6 12AX7 preamp tubes and 4 Sovtek 5881's for its power stage. Each part was personally spec'd and tested by us to ensure maximum performance and reliability, from the transformers to the switches and knobs. This guy can play any amp he wants ... but he chooses his amps for a very specific reason. 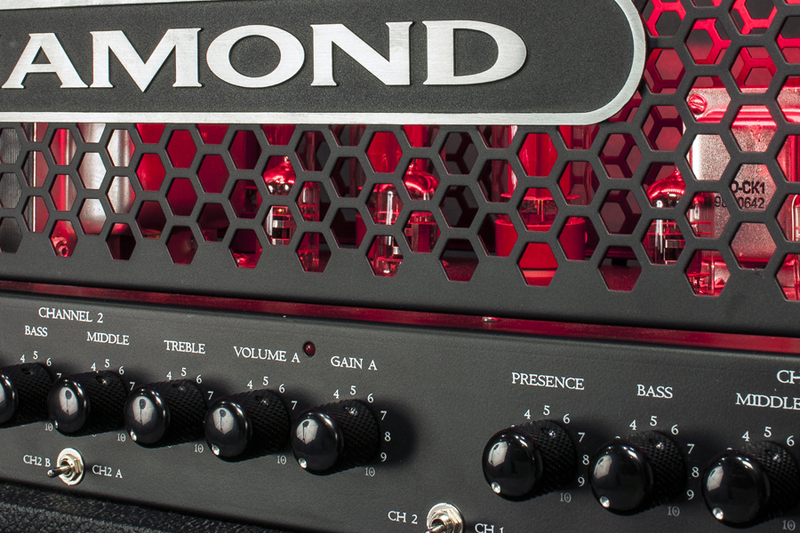 If you've ever been the market for a guitar amp - you may want to tune into this conversation. It will help folks determine a good way to shop for the sound that you are looking for!! !